Designed for people living with hip and knee conditions. 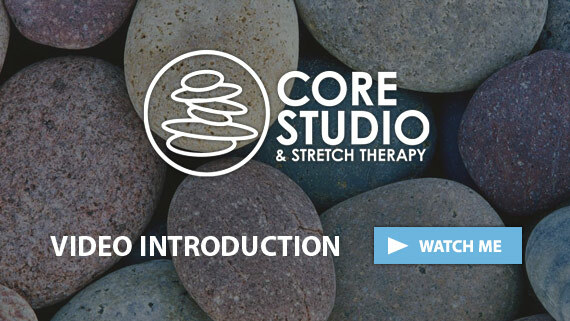 This class focuses on the key muscles intended to support and stabilize the actions required for all lower body movements. A protocol-based approach that emphasizes exercise management depending on your surgery, osteoarthritis onset or injury will determine your appropriate class level 1 or 2.